The Icon system is also likely better at treating metastatic disease. With the older versions of this system (Perfexion™), Dr. McInerney adds, “It took a lot of time to target just three small tumors. 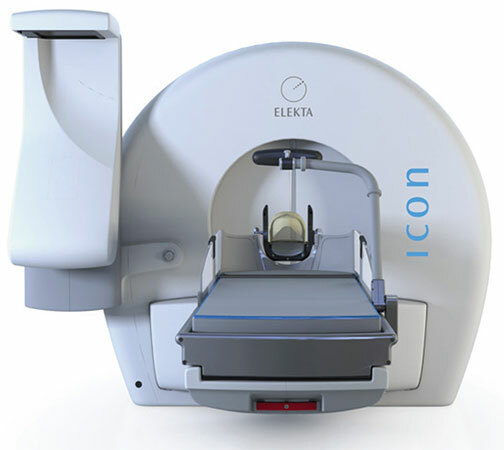 Now it’s possible to target up to 15 smaller tumors during a single session.” The Icon system achieves ultra-high precision (±0.15 mm), within the context of several hypofractionated treatment sessions. Other tumors involving vascular malformation may also be more amenable to treatment with this newer system. It allows for hypofractionated therapy to help decrease the risk of bleeding secondary to treatment, which can lower the risks associated with management.